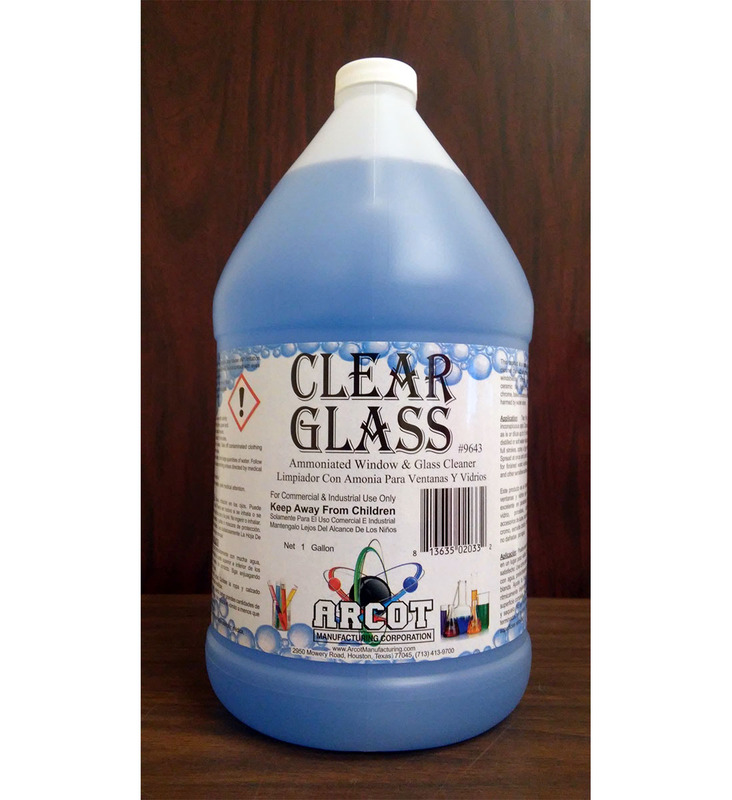 Ammoniated window and glass cleaner that will not streak or smudge. Excellent on mirrors and many other hard surfaces. Packaged in ready-to-use and concentrated forms. Ready-to-use: 12/1 quart and 4/1 gallon cases (both in stock). Concentrated: 5-gallon pails.